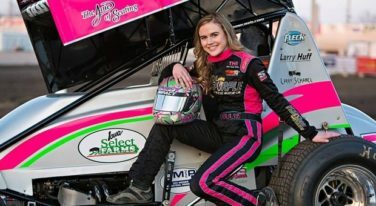 Young sprint car and former Behind The Wheel featured driver McKenna Haase recently received some big news about the next step in her career. 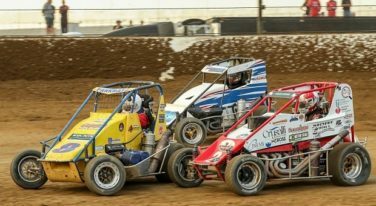 September’s Driven2SaveLives “BC39” national midget race, set for September 5-6, is on its way to becoming the highest entry event in USAC history. 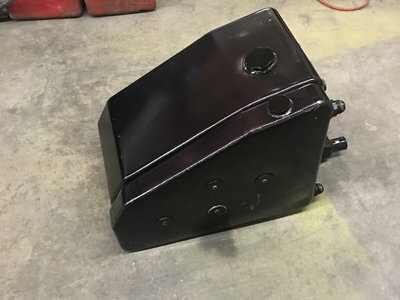 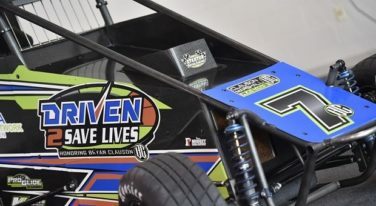 The USAC-sanctioned DRIVEN2SAVELIVES BC39, set for September 5-6, now has 54 entrants – more racers will likely be added – and is the richest USAC P1 Insurance National Midget race in recent history. 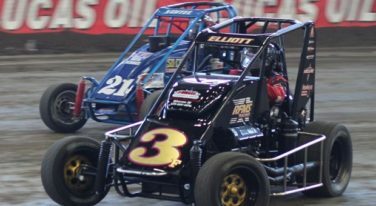 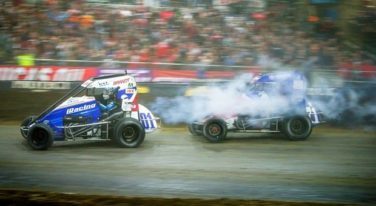 According to Emmett Hahn, co-founder of the Chili Bowl Nationals, next year’s nationals will extend to encompass six days of thrilling high-speed action. 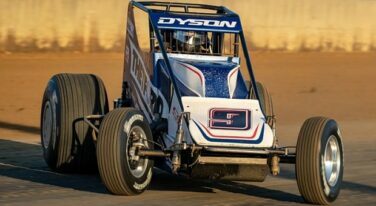 Landon Simon will drive the Dan Brenner, Mt. 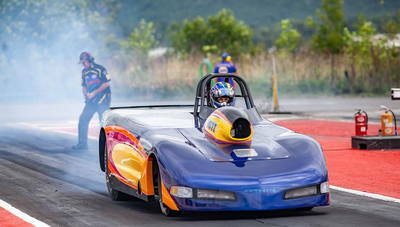 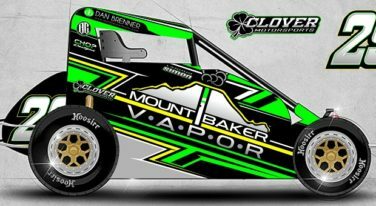 Baker Vapor backed Fontana powered Elite Chassis for Clover Motorsports in the Penn. 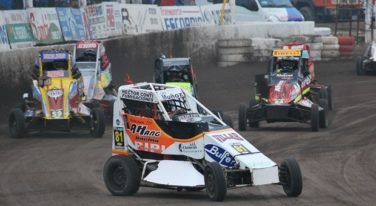 part of USAC Midget Week August 13-17. 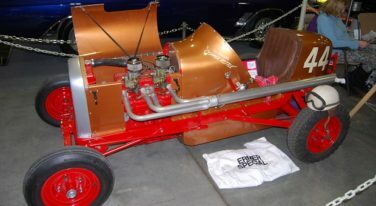 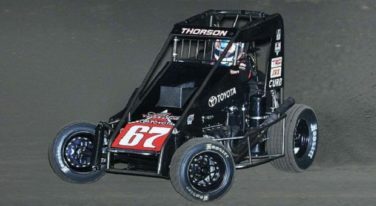 In 1999, Midget auto racing publicist, announcer and columnist Bryan Gapinski had the idea to recognize midget racing drivers in a unique point series.